 It is my great pleasure to welcome you and your family to The Cathedral School of St Anne & St James - a dynamic, coeducational Anglican School for both boarding and day students from early childhood to Year 12. If you have not yet visited our school, it would be a pleasure to show you around our beautiful campus in Townsville, North Queensland. I have experienced the joy and challenge of leading our wonderful school over the past ten years and my wife, Diana, and I could not be happier with our decision to become a Cathedral family. Both of our children have flourished in their time as Cathedral students and they, like their peers, recognise the value of a community that values them for who they are and provides them with a myriad of opportunities to explore. Our goal, as stated clearly in our Strategic Plan, is to excel at everything we do as a school. This excellence extends to all aspects of learning and teaching across our campus, as well as our participation in a wide range of extracurricular activities. Our school has had a long, and in many ways dramatic history, and in 2017 we celebrated our Centenary. Importantly, this celebration focused squarely on the students and staff who have made our school what it is today. We have so much to be thankful for in terms of those who have worked, learnt and grown in our school before us, and our school will always be indebted to their graciousness and commitment. The school moves into the first decade of its second century with great confidence and an eagerness to discover what the future holds. The first thing that people notice when they visit our school is the warmth and confidence of the students they meet as they walk around the campus. These students are inquisitive, interested and present; always keen to meet the new boy or girl. Going to school is seen as an enticing possibility and exciting opportunity, with students regularly displaying their enjoyment of their time here at Cathedral. The school community is a microcosm of the modern world, embracing cultural diversity and acceptance of different backgrounds and life experiences. Rural, indigenous and international students join their Townsville counterparts in a school community which is tolerant, patient and kind. Life-long friendships are forged as students work and play together in a supportive, inclusive community. With the cost of private education being a major consideration for families, there is a need for a school like ours to offer the very best teachers, facilities and care for the families who make the decision to join our school. To offer an authentic and individually rewarding program for each of your children when they become our students is always given the importance it deserves. Please take the time to explore our website and learn more about the opportunities for students at The Cathedral School. Our staff are always available to answer any of your questions and we invite you to join us for a tour or meet our staff during our regional and international visits.